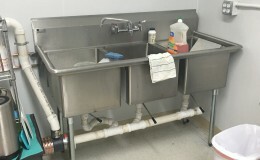 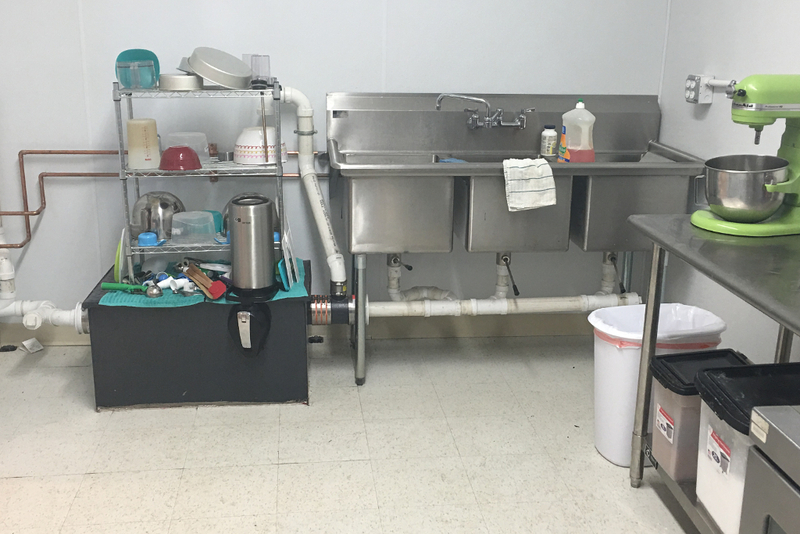 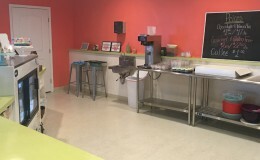 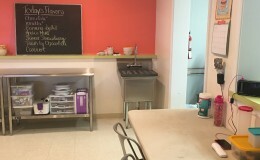 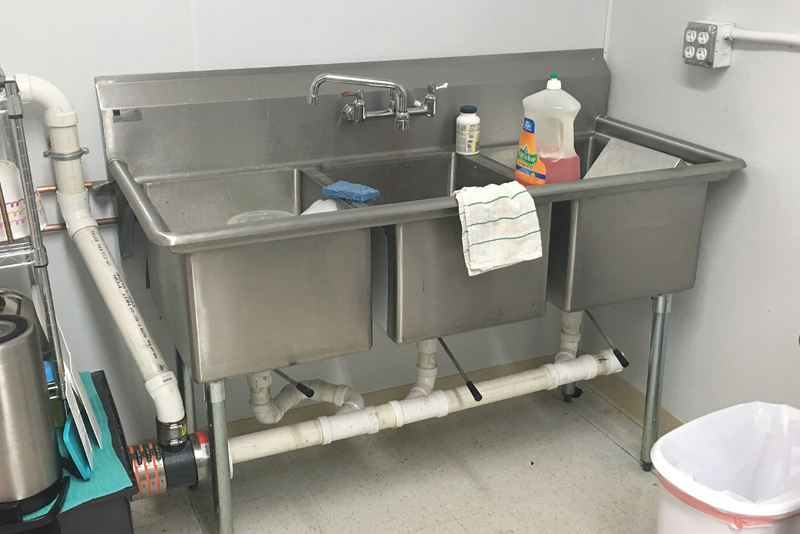 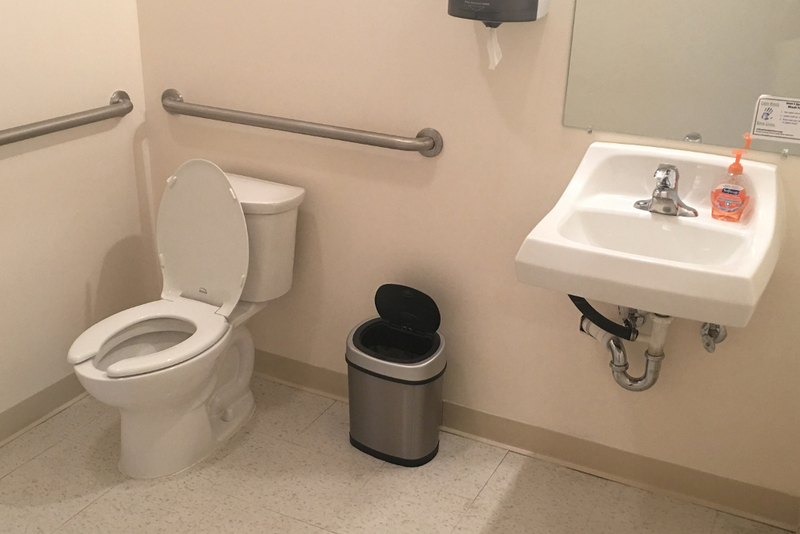 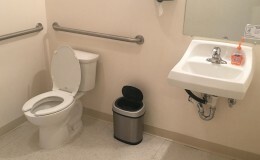 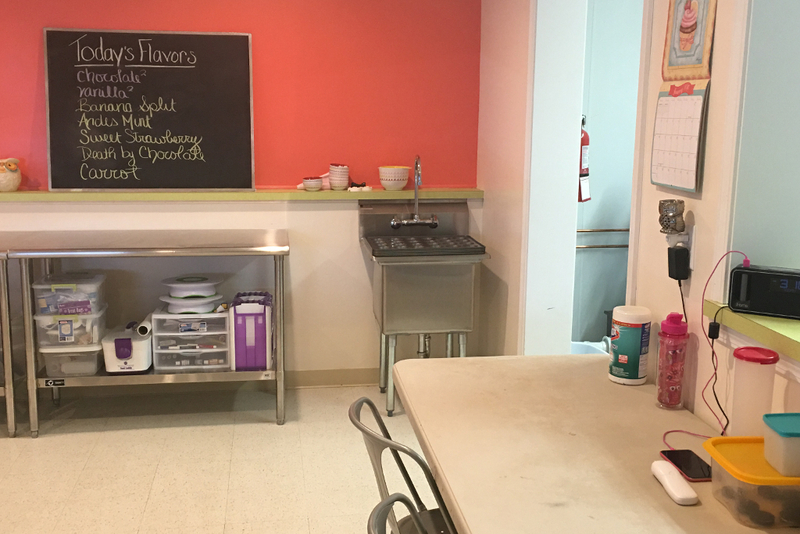 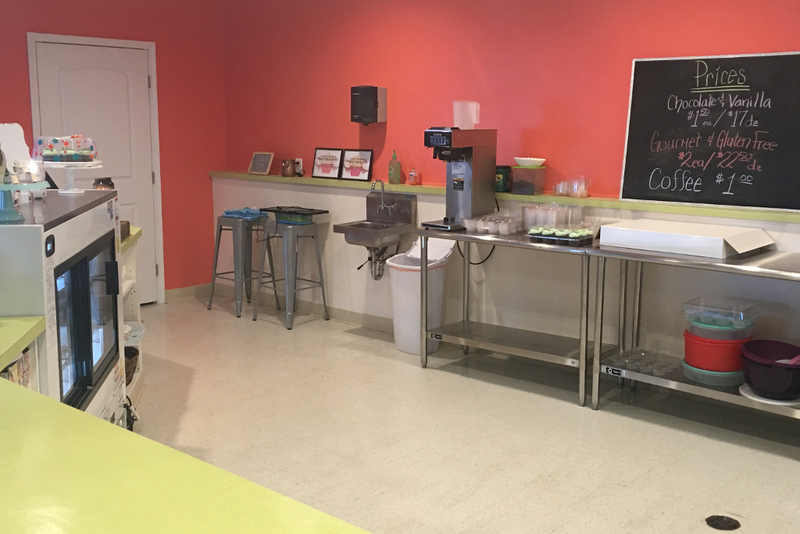 Provided and installed new Plumbing Fixtures that included water closets, lavatories and commercial kitchen equipment. 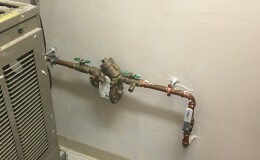 Provided and installed Plumbing Equipment to include a Domestic Hot Water Heaters, Grease Trap and Backflow Preventer. 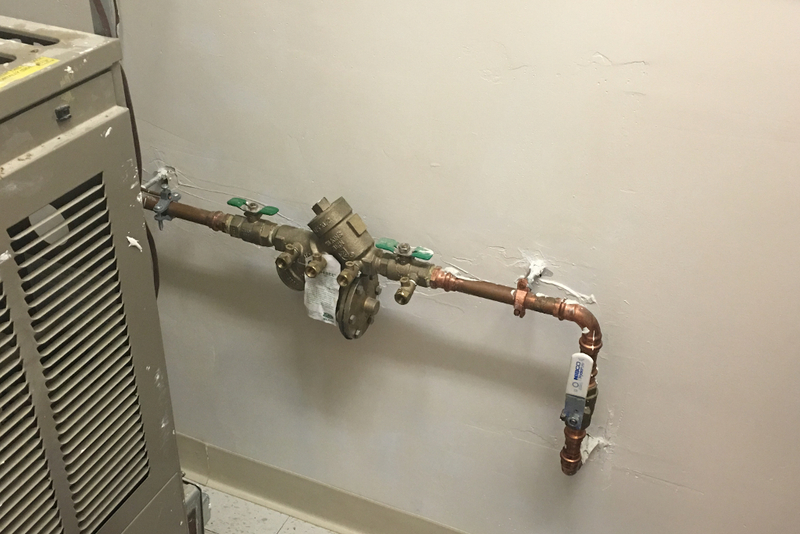 SPP provided a complete plumbing system consisting of drains, vents, domestic water piping, and natural gas piping.